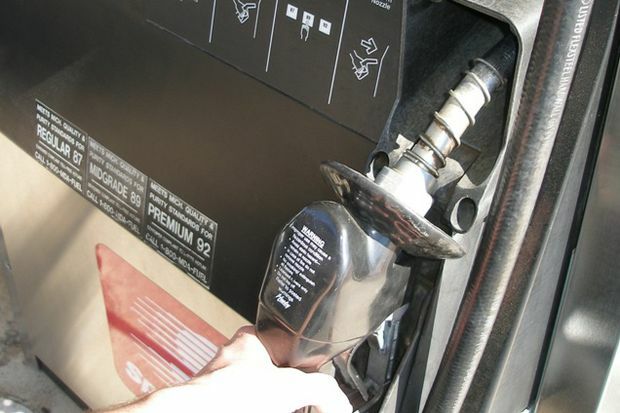 Gas prices continued their downward trend this week in South Central Ohio, falling by nine cents over the week to $2.426 per gallon, according to AAA East Central’s Gas Price Report. The Great Lakes and Central states are seeing some of the largest declines in gas prices (Ohio, -11 cents). The region is also selling some of the cheapest gas in the country (Ohio, $2.37). Parts of the region saw gas prices spike alongside Harvey hitting the Gulf Coast. However, with pipelines resuming operations as of late, motorists are seeing gas prices decrease. As we move into fall and gasoline demand drops-off, consumers could see some of the lowest gas prices of 2017.